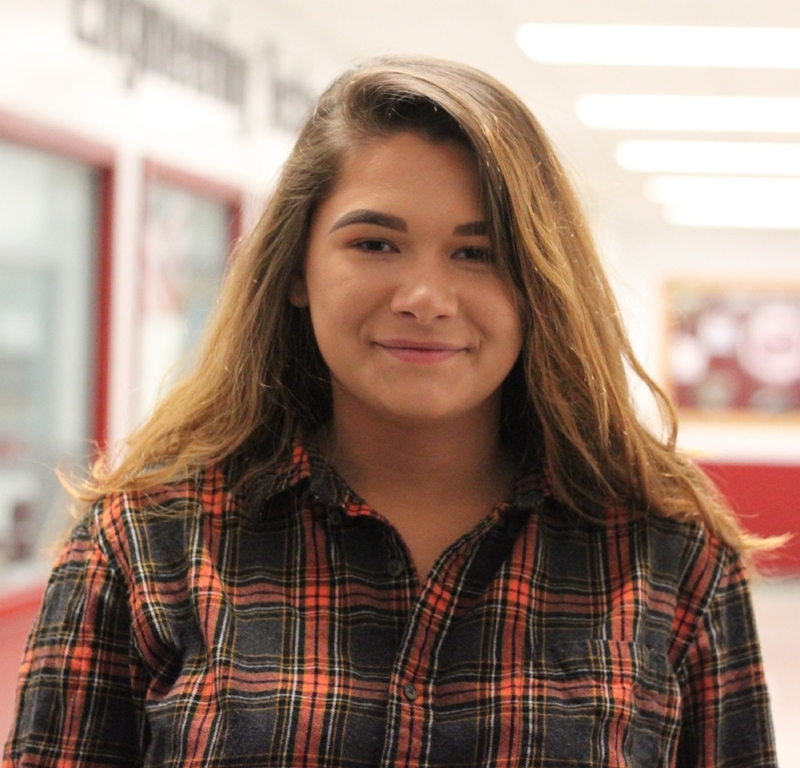 Senior Elizah Cruz was named Student of the Month for October. She studies Electrical Technology and participates in SkillsUSA, soccer and track and field. The daughter of Cherie Caron and Kervin Cruz of Haverhill, she plans to attend Bridgewater State University to study athletic training.